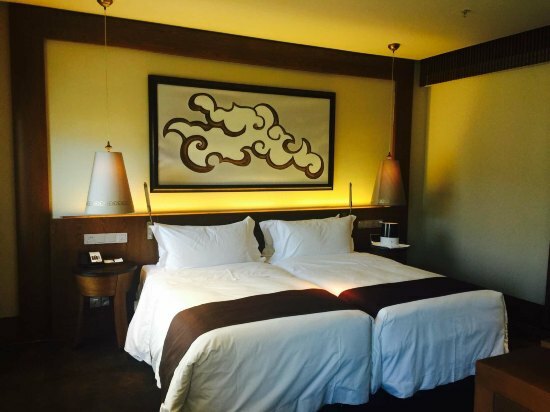 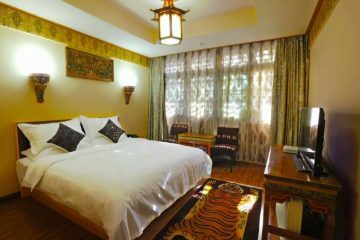 Price ranges from US$175 to 400 per room night, please submit online inquiry for us to double check the room availability rather than booking directly. 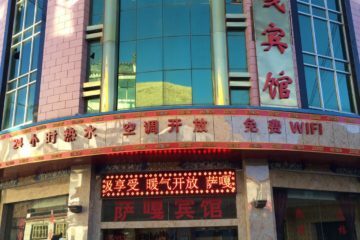 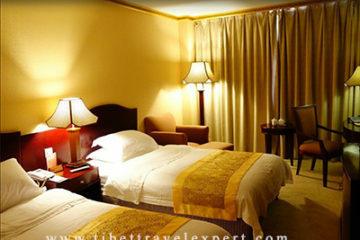 This is one of the best hotels in Lhasa,capital city of Tibet. 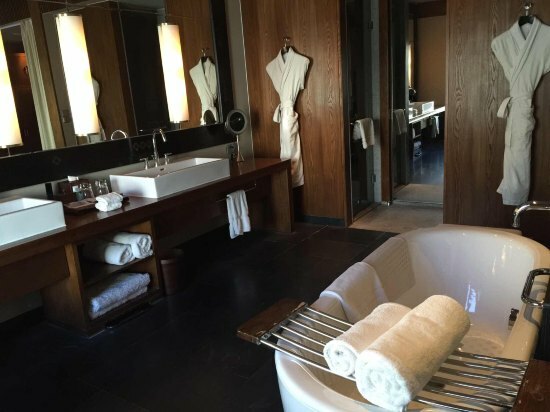 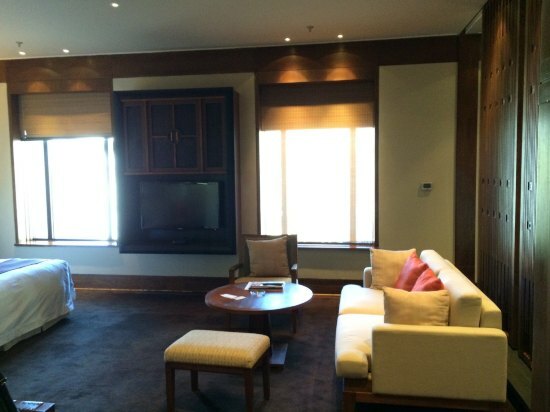 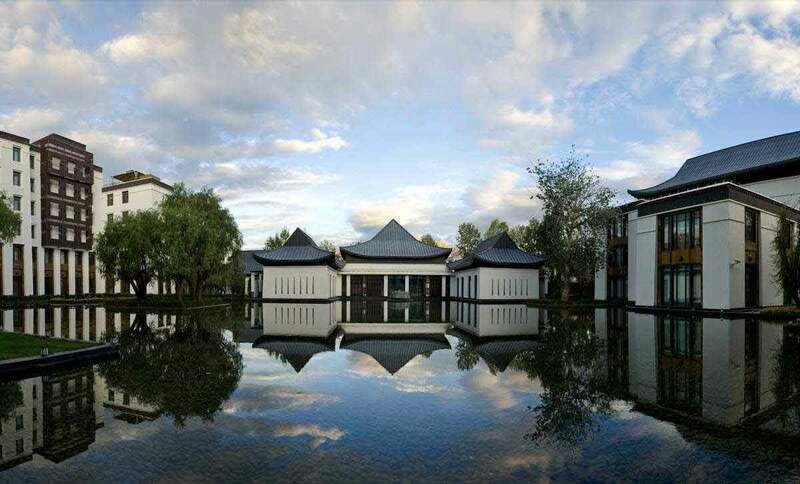 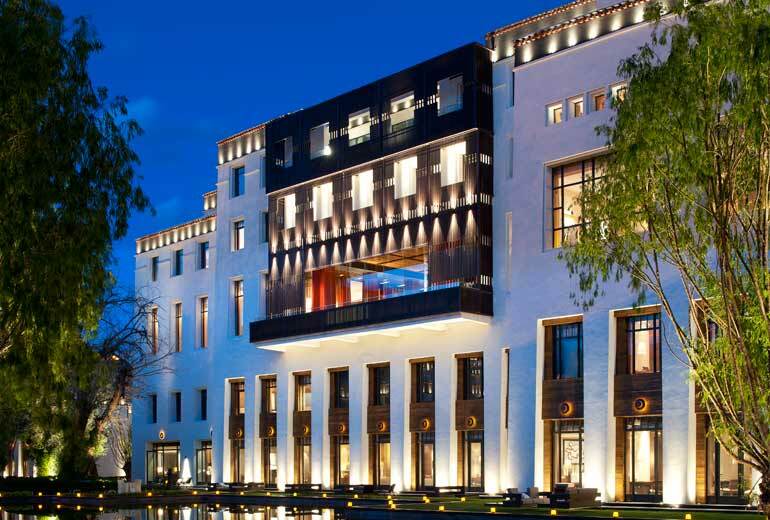 the St Regis Lhasa Resort gained lots of reviews. 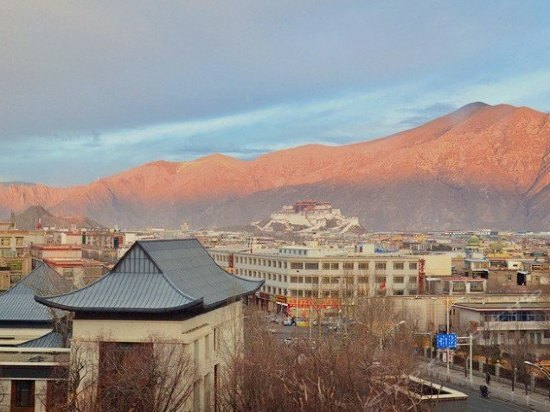 However if you wish to get the best deal, the best way is to find reliable Tibet travel agency to help you book and it is cheaper than you book for sure.More over our agency can help you arrange all necessary Tibet travel permits documents.